BORACAY — Newly reinvigorated Boracay is enjoying its first summer since the island’s closure, and while some players have stayed closed due to the more stringent regulations, many have complied and are currently enjoying an influx of quality tourists in its now pristine again blue waters. White House Beach Resort is one of these compliant establishments. As one of the pioneer resorts in the island, White House in Boracay’s Station 1 has not only survived, but thrived since its opening in 1996. In this list, we count some of the reasons why the resort continues to be a favorite for many in this new Boracay. White House Beach Resort is found in Station 1, where the sand is finest in the island. There are less people in this pristine stretch of beach, and White House guests can easily enjoy watching Boracay’s magnificent sunset as they sip on cocktails from the resort’s beach lounge. “Oh! ‘Yung puting bahay ni Tirol,” recalled resort owner Leonard as he narrated how people called his family’s beach house in the early ‘80s. Hands-on service is what guests can expect to see and feel when one stays in White House. 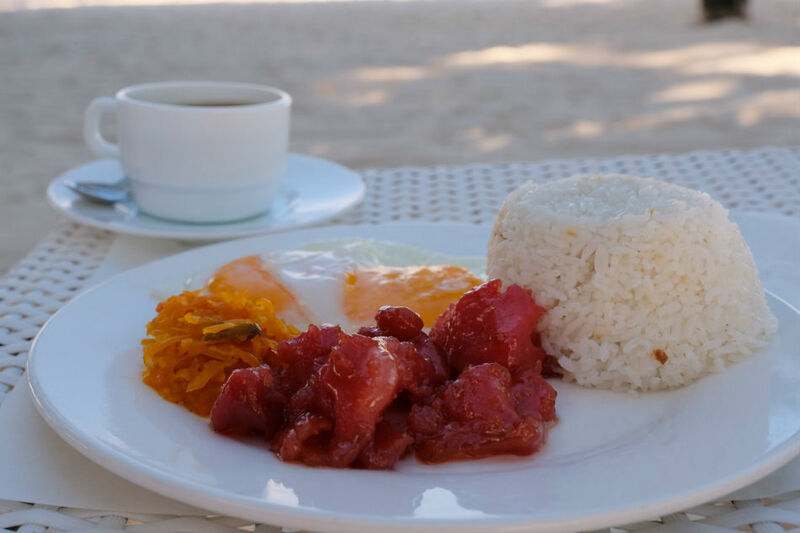 It’s not uncommon to see matriarch Nenette by the beach greeting and chatting with guests at breakfast or seeing son-in-law chef Martin Jickain supervising lunch or dinner at their newest food outlet, Los Indios Bravos. 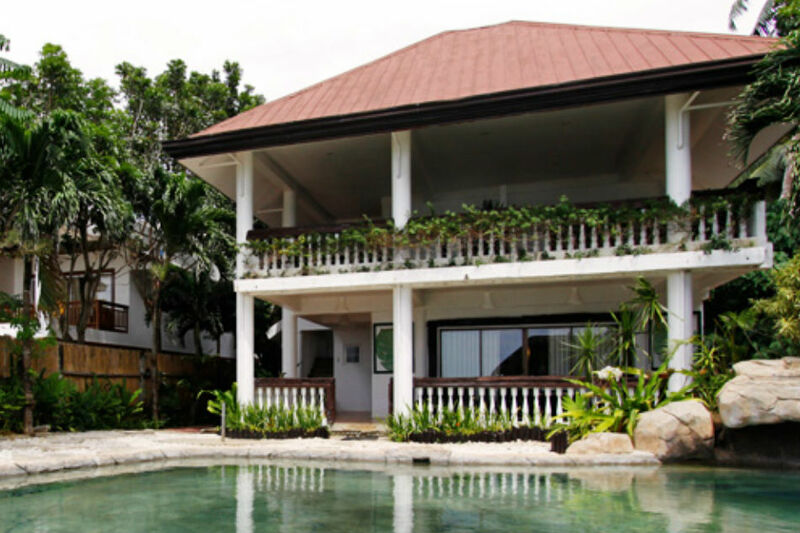 With the closure of Boracay, the resort renovated 90% of their accommodations, including the Beach House family rooms. 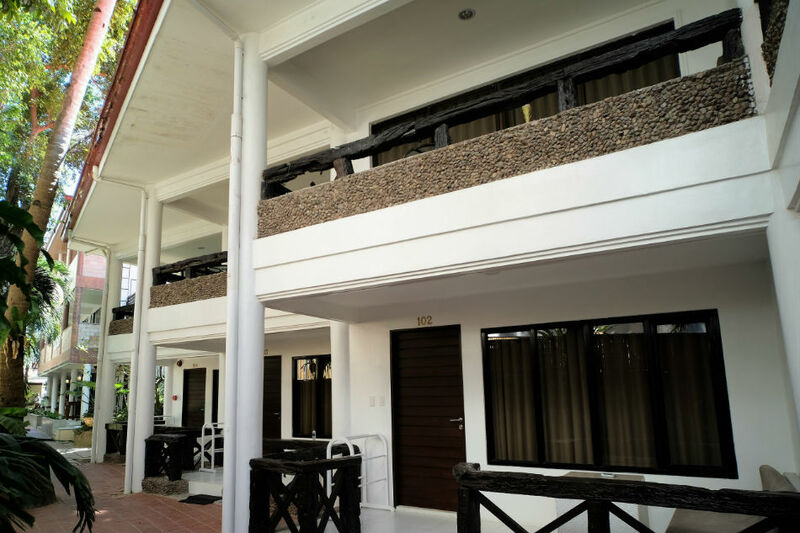 The Beach House ground floor has direct access to the beach and the pool, a kitchenette, and spacious living and bedroom areas that can easily accommodate 4-6 people. “We maintain our rates suitable for the locals,” said Tirol. White House Beach Resort has two main food and beverage outlets. 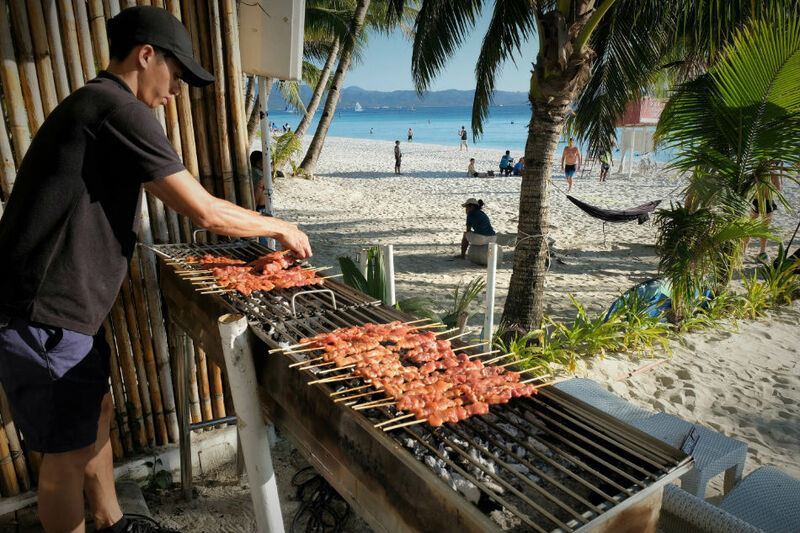 Their all-day dining outlet is the beachfront Station Juan Beach Lounge, while the gastropub Los Indios Bravos (formerly found in Bulabog Beach), opens for lunch until 2 a.m. Whether you’re there for the generous complimentary breakfasts, or for the daily Sunset BBQ, Station Juan offers an enviable way to start or end your night in the island. It also boasts of one of the longest happy hours in Boracay, offering P150 for Beers Below Zero, as well as 50% off on local cocktails from 7am to 7pm. As one of the stalwarts of the island community, the Tirol patriarch has taken an active role in helping to lead the future of the island, holding the position as the Boracay Action Group consultant and adviser. 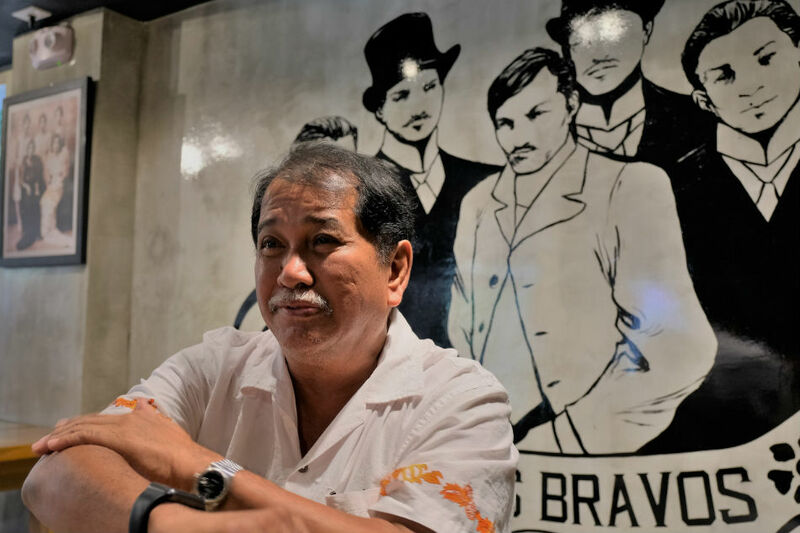 One of his most visible projects is the founding of Boracay Fire Rescue Ambulance Volunteers, which provides fire and emergency medical services to the island. During times of crisis, Tirol can often be seen in the thick of things—directing a rescue mission or driving a fire truck. “So many more things to be done in Boracay,” shared a resolute Tirol.